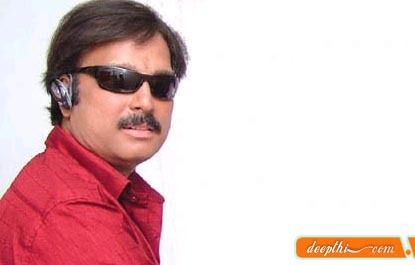 Karthik is a Tamil actor, son of veteran actor R. Muthuraman, and has acted in more than 100 films. He was first introduced by Bharathiraja in the film Alaigal Oivathillai. He has acted in Tamil and Telugu films.